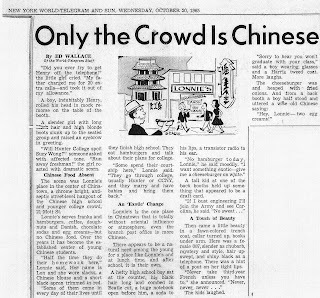 "only the Crowd is Chinese"
This article came out only five days after I was born. 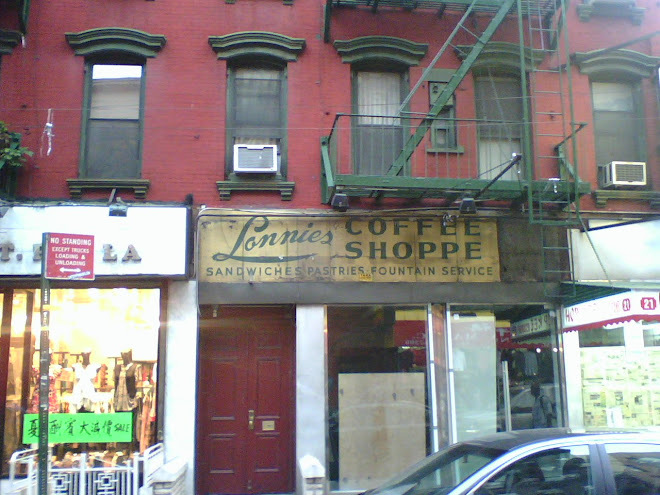 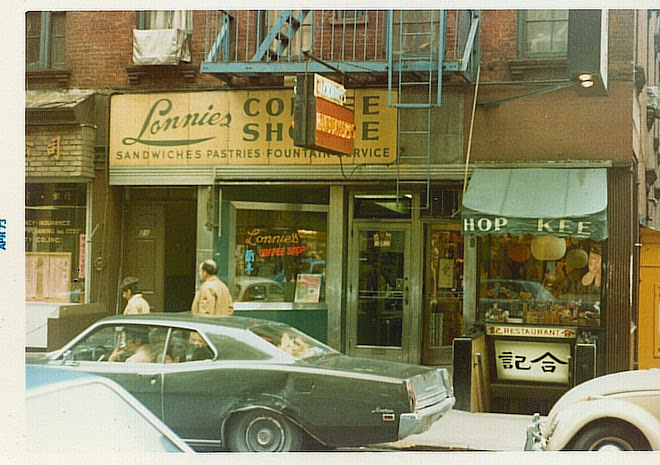 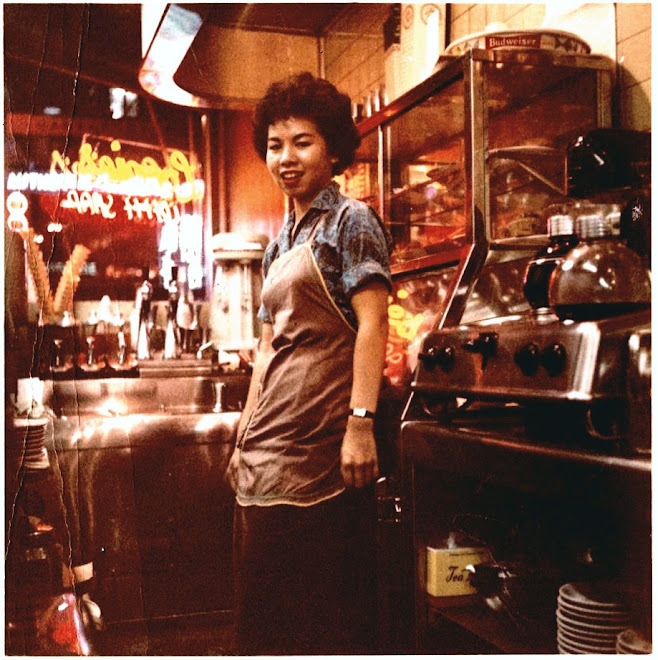 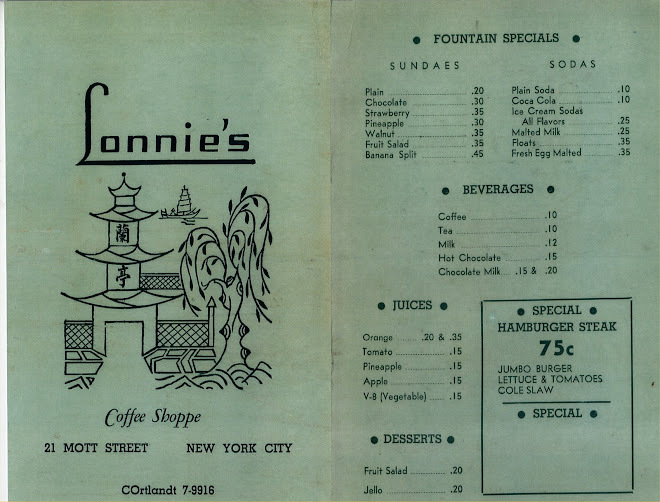 Lonnie's had already become a mainstay in Chinatown and it was well established as THE meeting place for Chinatown's teens and Chinese American adults. 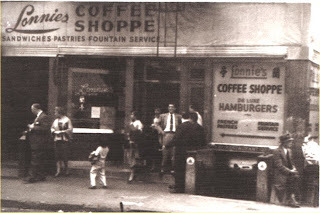 CLICK ON THE IMAGE TO ENLARGE !!! 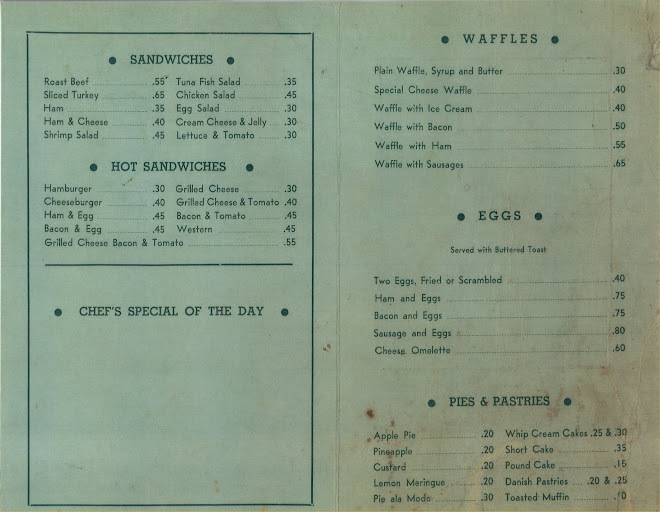 One of these is of opening day 1956 ! 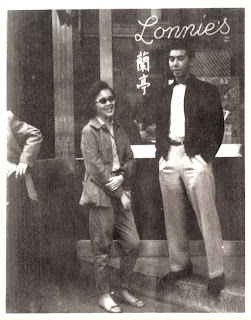 These are graciously shared by George Cheu and family.